World Wide Technology (WWT) and Myriad Supply are the winners of Opengear‘s 2018 North American Channel Partners of the Year awards, which comes as the company’s North America partner program – which includes more than 300 resellers, integrators and distributors – saw more participation and grew revenue throughout 2017. A global provider of supply-chain offerings to large public and private organizations, WWT has been named Partner of the Year. Its success included several key customer account wins, and it showed “particular acumen by providing Opengear solutions as complementary additions to high-selling product lines such as Cisco and Juniper equipment,” Opengear said. A provider of cybersecurity, networking, hybrid cloud, mobility and SDN, Myriad is the winner of the Catalyst Award. It earned the award for “remarkable year-over-year revenue acceleration, exceptionally strong customer engagement through effective marketing campaigns, and attaching sales to complementary product purchases,” Opengear said. In addition to their role as channel partners, both WWT and Myriad Supply also have integrated Opengear’s offerings internally, with WWT as part of its Advanced Technology Center. 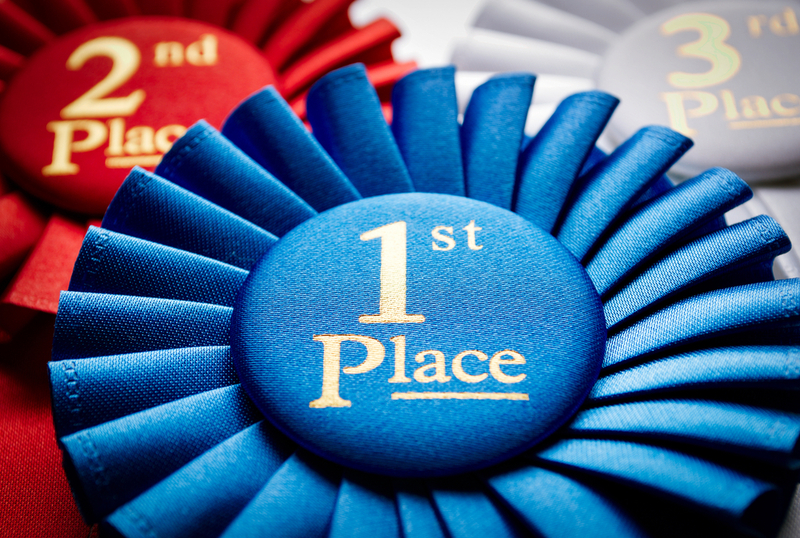 See whom took home top honors from the managed service provider. This year, there were 44 awards that celebrated each core partner competency, including cloud technology, Windows 8, and Microsoft Office and SharePoint applications, as well as entrepreneurial spirit, citizenship and sales excellence.